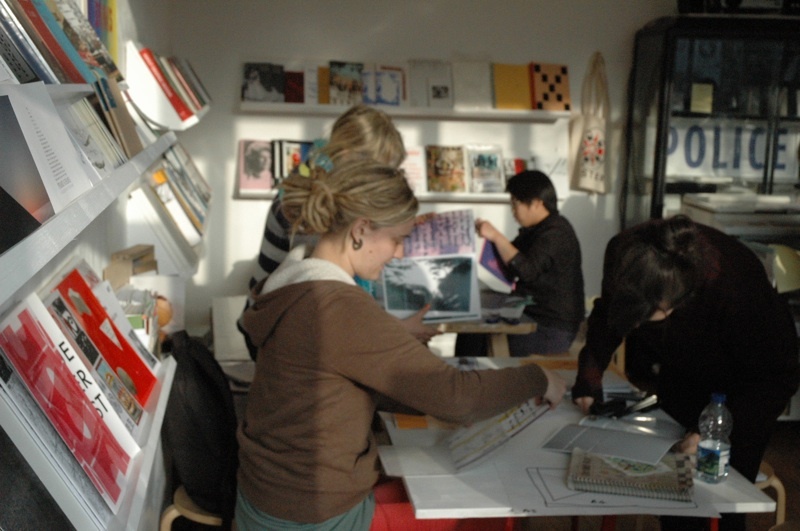 A School for Design Fiction is an itinerant school, in the tradition of the ‘invisible college’. 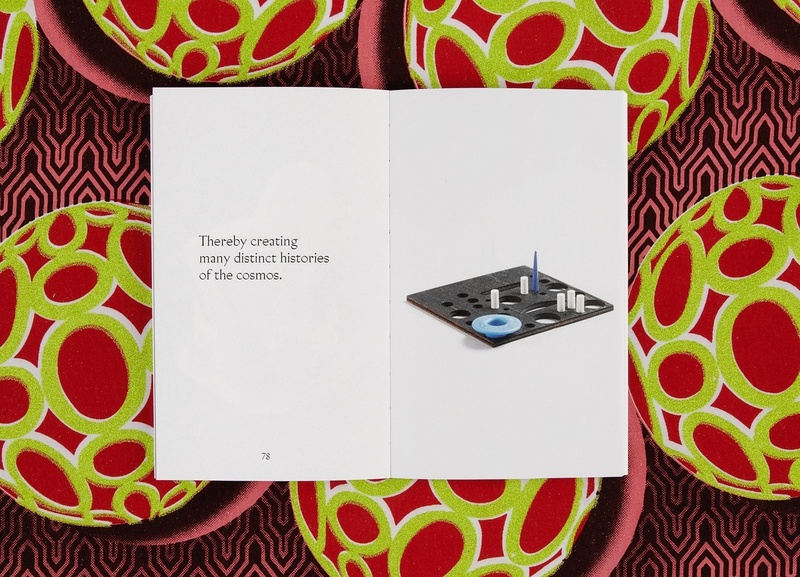 This publication documents its founding, including contributions by Céline Condorelli, Sofia Hultén, Peter Nencini and K. N. W.
A school for Design Fiction was convened on 8 November, 2013 at Gallery for Contemporary Art, Leipzig. This itinerant school employs the curious genre of ‘design fiction’ to assert storytelling as the primary function of design, assuming that every artefact has the potential to express the character of the culture that produced it. This publication documents and expands on the founding of the school through a series of imagined scenarios. These include a drama at the printer for architect Augustus Pugin in 1836, the history of the universe as observed on an English hillside in 1937, the first human trial of split brain surgery in California in 1961, and a Scottish speech synthesis studio in 2013. Launch of new publication by MA Fine Art Kingston University students, produced at the Bökship. In the November 1922 issue of ‘The Dial’ magazine, Mina Loy’s short poem – ‘Brancusi’s Golden Bird’ – appeared alongside a photograph of the sculpture it names. The verse is oblique. The picture (taken by Brancusi himself) is almost opaque. Together, they offer as much of a departure from as they give a depiction of their shared point of reference. Part of ‘The Optics of Writing’, a series of events by the Art Writing programme at Goldsmiths, ‘Through and Between’ is a continuation of that departure. Along the way asking what, if anything, of an object can emerge ‘through and between’ its representations. 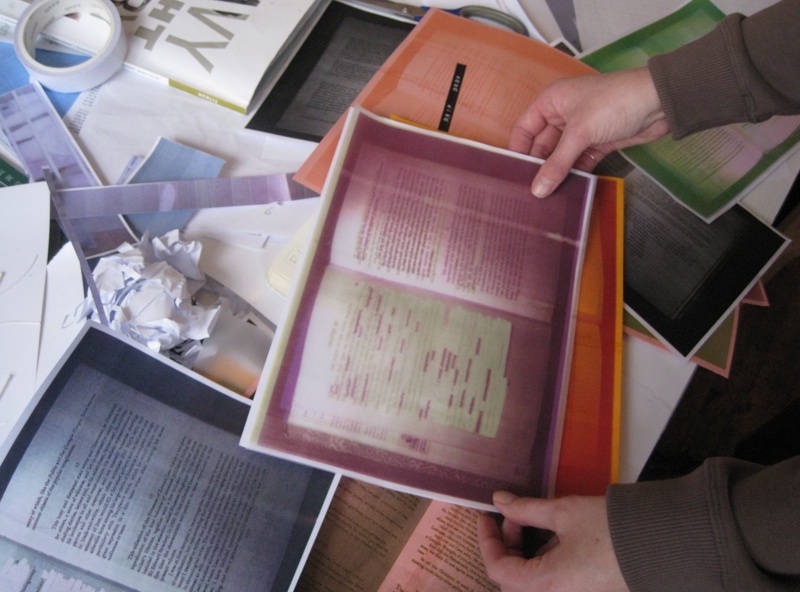 Led by Sally O’Reilly, Catherine Smiles and Heather Welsh, the workshop will explore strategies and techniques for presenting text in live or pre-recorded audio formats, and suggest methods of translation and compensation when diverting text from page to ear. During the workshop Sally, Catherine and Heather will discuss your texts, one-to-one, while you work on them for possible presentation at the evening event. A schedule and equipment list is attached, which you should bear in mind when considering how to configure any final presentation in the space. Goldsmiths’ Art Writing has organised a series of three events with the general theme ‘Optics of Writing’. Each event will be comprised of workshops in the afternoon and live events in the evening (6.30 to 8.30 pm). To participate in the afternoon workshops please RSVP Francisco Sousa Lobo fsousalobo@yahoo.com. Participants are welcomed, and invited to an open discussion and engagement with workshops and reading. Materials will be distributed in advance. Evening live events are open to all, and will have the presence of various invited guests, such as: Patrick Coyle, Stewart Home, Sam Keogh, Sally O’Reilly, Eleanor Vonne Brown, Paul O’Kane, Sophie Jung. Getting ready for their book launch later this month. ‘I’ve never read her’ book club reading short fiction and essays by women.